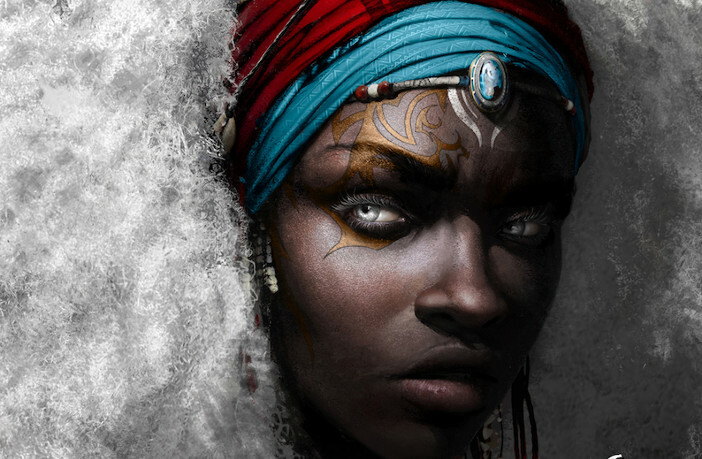 After eagerly devouring Tomi Adeyemi‘s debut novel Children of Blood and Bone, YA readers have been waiting rather impatiently for any new details they can get on the sequel, Children of Virtue and Vengeance, including its cover. Well, it’s finally here and it’s worth the wait! Fierce Reads revealed the stunning cover design by Sarah Jones via Essence, which features Zélie in sharp detail and looking battle-ready with hair that’s gone from straight to curls. Tomi Adeyemi talked to the magazine about exploring character dynamics in the sequel, the pain she felt writing the books, and of course, watching the cover come to life. 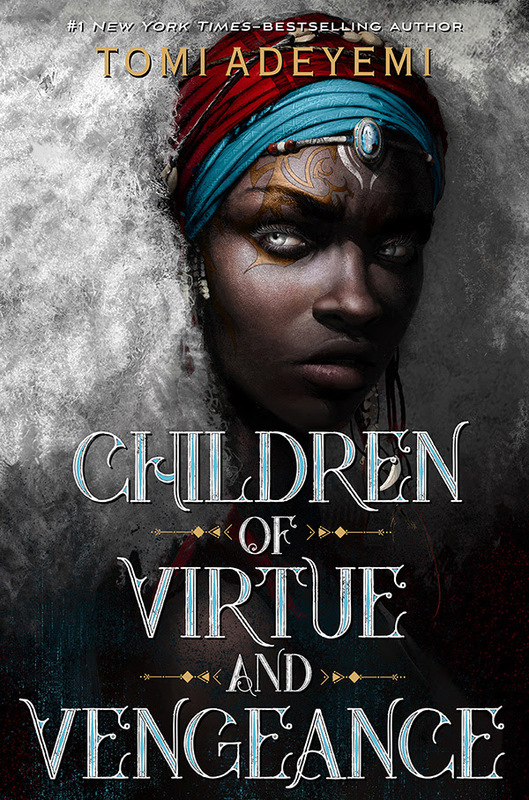 Children of Virtue and Vengeance is due to hit shelves on December 3, 2019, but you can preorder now via Amazon or support your local bookstore via Indiebound.